I looked carefully to see what I’d missed while I was away but not carefully enough it seems. 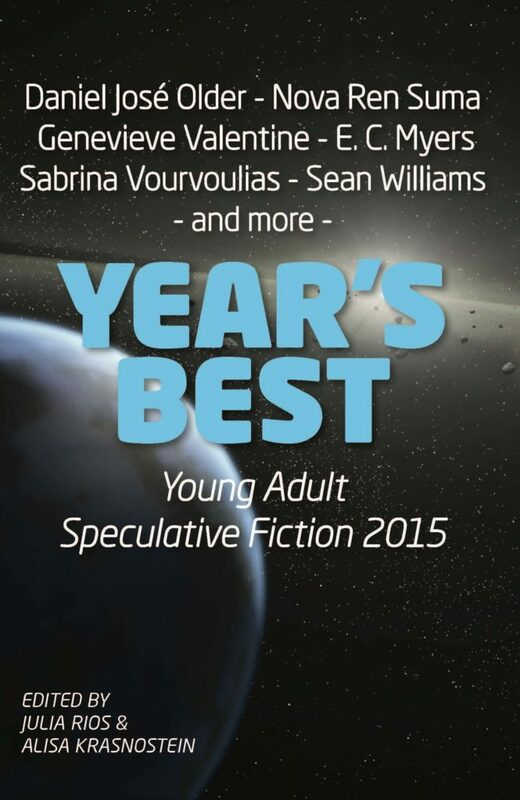 The Year’s Best has been released by Twelfth Planet Press and can be seen/bought here. Enjoy the pretty cover and amazing authors in the book!